Santa Jaws arrives Nov. 26! Bring your camera and meet Santa's helper shark: Santa Jaws! 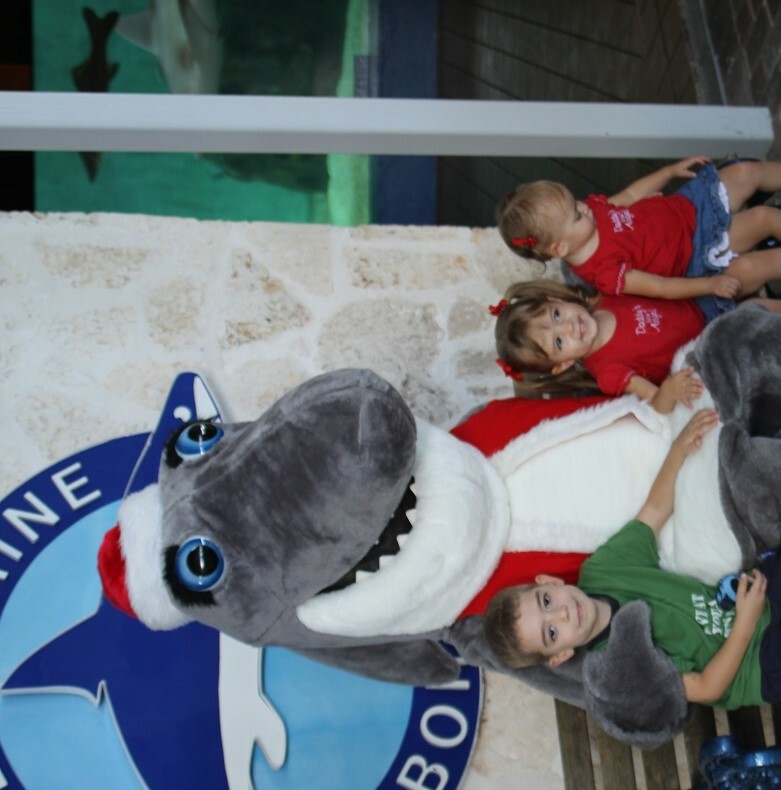 From noon-2 p.m. on Nov. 26 and Dec. 17, visitors to Mote Aquarium can meet Santa Jaws — Mote Mascot Gilly the Shark dressed for the holidays — and take photos with him to get into the spirit of the holiday SEAson! 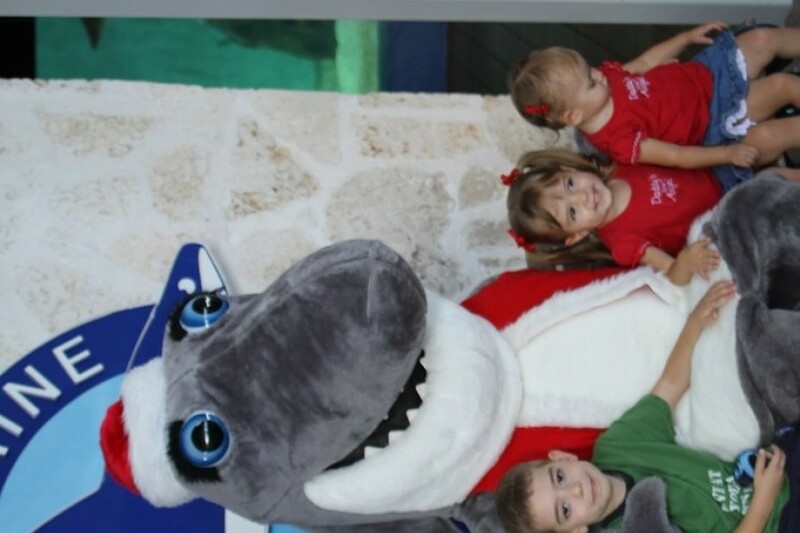 Visiting Santa Jaws is included with admission to Mote Aquarium, which is open 10 a.m.-5 p.m. 365 days per year at 1600 Ken Thompson Parkway, Sarasota, FL 34236. Admission prices: adults (13 & older), $19.75; seniors (65 & older), $18.75; youth (age 4-12), $14.75; children (age 0-3) and Mote Members both get in free.